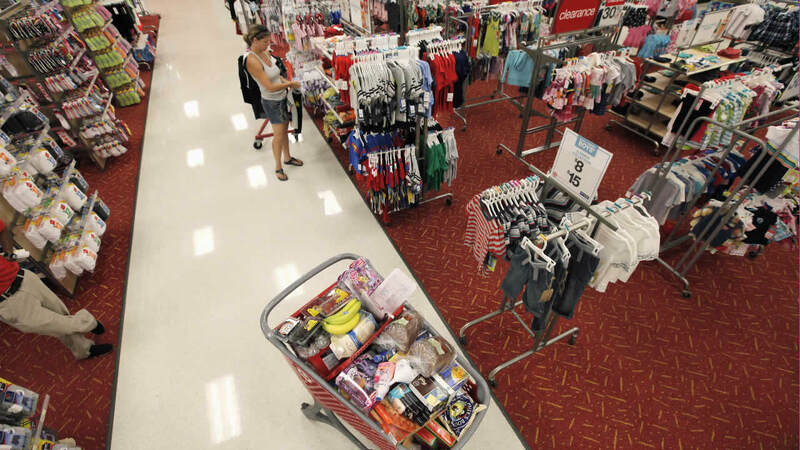 Target will no longer have boys and girls sections at most stores after customers complained about gender stereotyping. The chain is also removing gender labels from toys and bedding sections. Signs designating some items for girls and others for boys will be taken down. Gender labels will remain in the kids' clothing section because of sizing and fit differences.